Taylor Made Glass & Systems Ltd. said it completed a significant redesign of its large vertical tempering furnace. 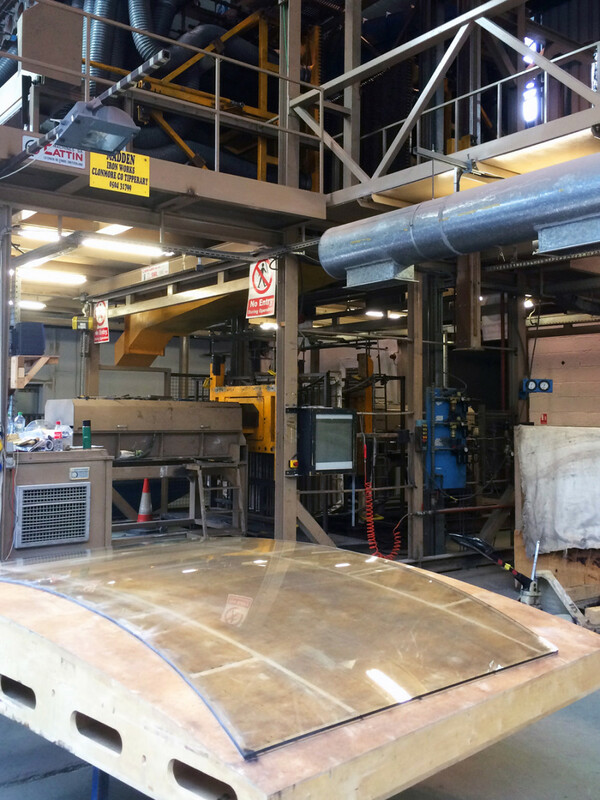 Taylor Made Glass & Systems Ltd. said it completed a significant redesign of its large vertical tempering furnace to accommodate customer demands for wider single-pane windscreens with superior optics. “As the leading supplier in Europe for large single-pane windscreens, it was on us to develop and expand the technical limits of vertical tempering,” Eric Wagner, director of business development for Taylor Made Glass & Systems, said in a statement. Taylor Made said it uses only the vertical curving and tempering process and that this method produces a superior optic quality. The glass does not pass over rollers during the softening phase, as it does in the horizontal curving and tempering process. The rollers can leave optical marks. Using the vertical curving and tempering process, and with the skill base of more than eight decades of glass manufacturing in Ireland, Taylor Made said it can create discontinuous and even slightly spherical panes. “We continue to grow our capabilities to meet the needs of our OEM partners in a way that gives them a competitive advantage,” Wagner said.